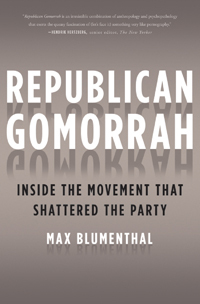 In his new book Republican Gomorrah: Inside the Movement that Shattered the Party, investigative reporter Max Blumenthal theorizes that a culture of “personal crisis” has transformed the Grand Old Party — and threatened its future. A documentary filmmaker and blogger, Blumenthal has written for The Nation, The Huffington Post and The Daily Beast. Wednesday night, at a joint session of Congress, President Obama made his case for new health care legislation. We’ll talk about public attitudes toward health care with CLAUDIA DEANE of the Kaiser Family Foundation. Then Princeton economist UWE REINHARDT provides an explanation of the proposals made by the President. After the 1994 demise of Uncle Tupelo, the band’s two leaders went their separate ways. Jay Farrar struck out on his own with Son Volt, while Jeff Tweedy took the rest of Uncle Tupelo with him to form Wilco. While the latter group’s first album, 1995’s A.M., remained firmly in the alt-rock vein of Uncle Tupelo, 1996’s lush, sprawling double album Being There earned Wilco much-deserved critical praise and established Tweedy as a terrific pop songwriter. 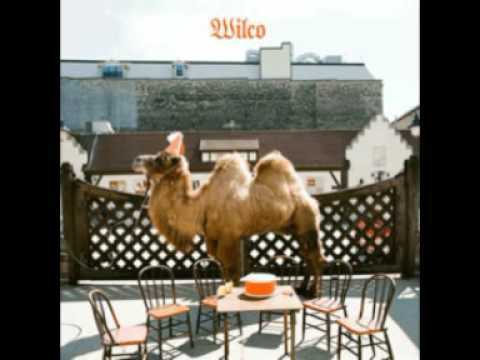 Wilco’s third album, Summerteeth, followed three years later; while it was enormously well-reviewed, mediocre sales sparked tension with the band’s label that would culminate in Wilco moving to Nonesuch for the release of what many regard as its masterpiece: 2002’s Yankee Hotel Foxtrot. The 2004 follow-up, A Ghost Is Born, won two Grammy Awards, while 2007’s Sky Blue Sky found Wilco returning to its alt-country roots while altering its lineup. The new Wilco (The Album) follows a similar path, to even sharper effect. In this World Cafe appearance, the band discusses the new record, while similarly beloved singer-songwriter Feist joins in to discuss and perform “You and I,” her duet with Jeff Tweedy. This entry was posted on Thursday, September 10th, 2009	at 3:15 pm	and is filed under News	. You can follow any responses to this entry through the RSS 2.0	feed. You can leave a response, or trackback from your own site.